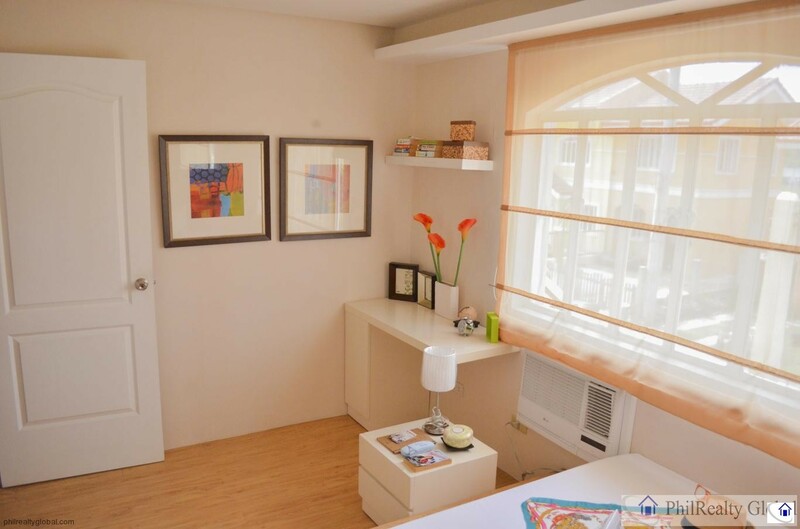 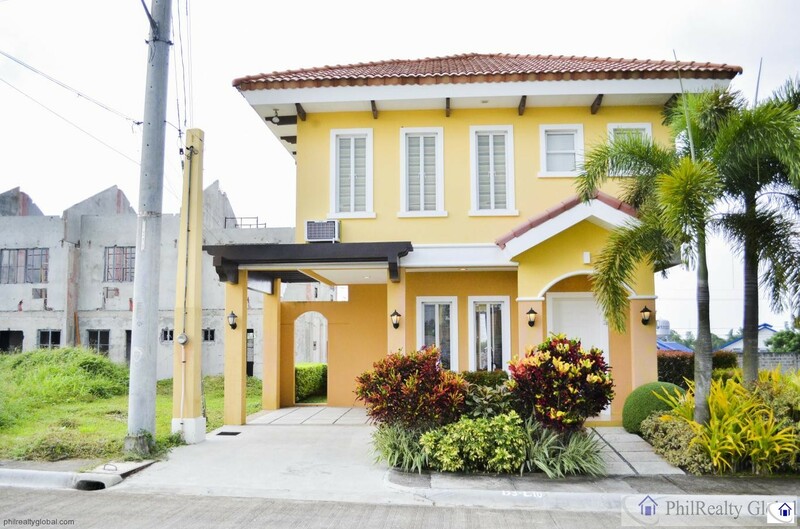 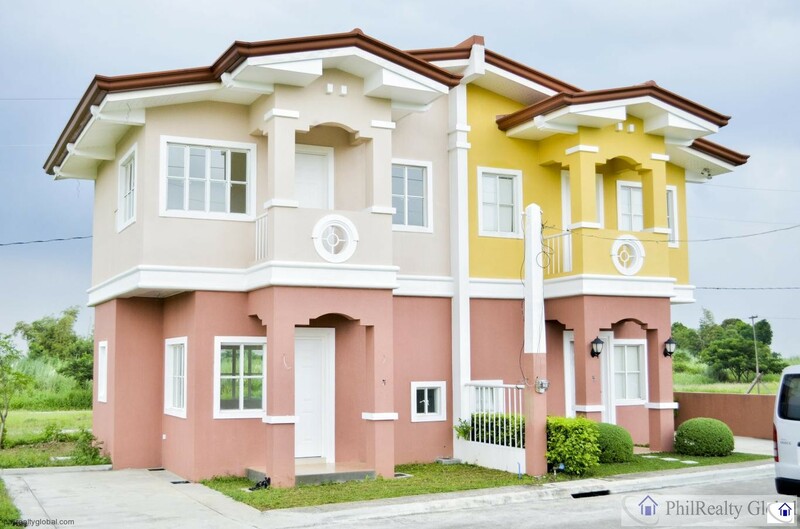 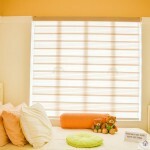 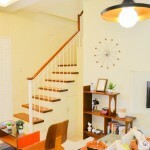 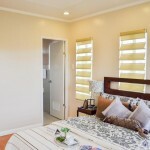 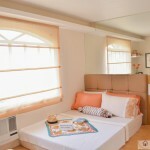 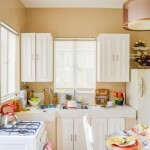 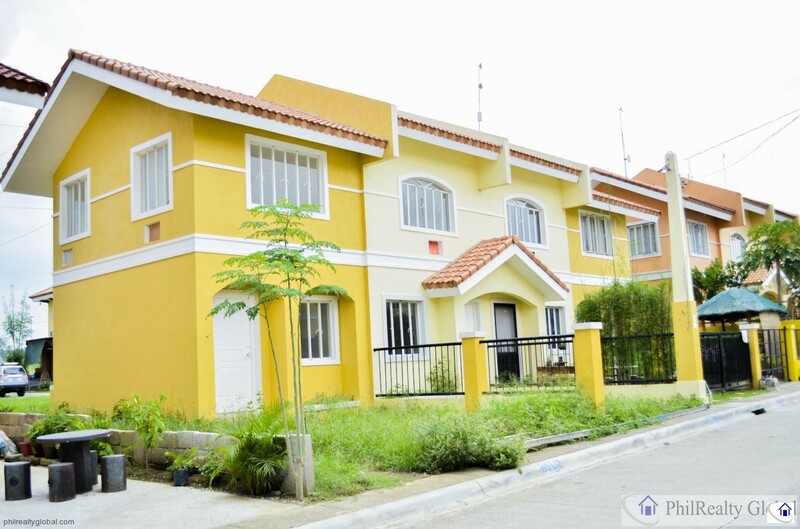 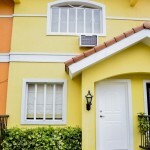 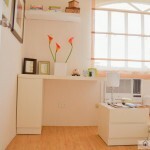 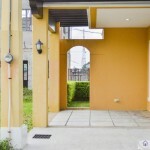 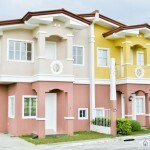 This is a affordable house and lot, lot packages available now at Silang Cavite. 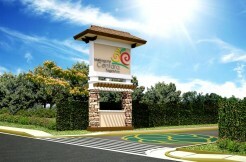 Developed by Cathay Land. 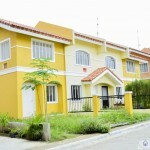 Budget ranges from 2.2 million to 5.5 million. 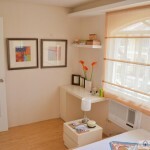 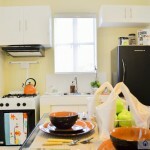 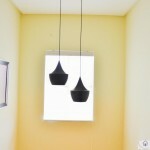 We have five model houses to choose from. 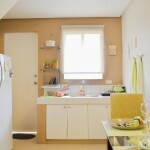 Living community are now in place, residents here enjoy an array or Mallorca’s brand new amenities and facilities. 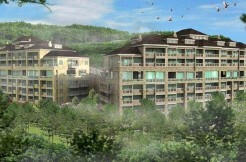 Family of residents includes young professionals, starting couples, working people with middle incomes, OFW among others. 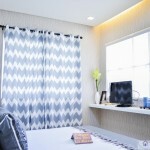 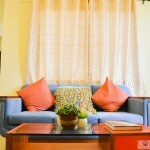 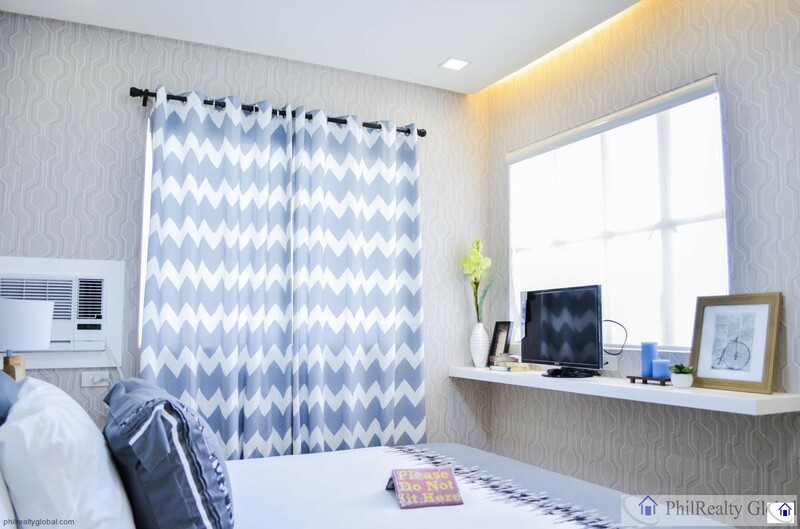 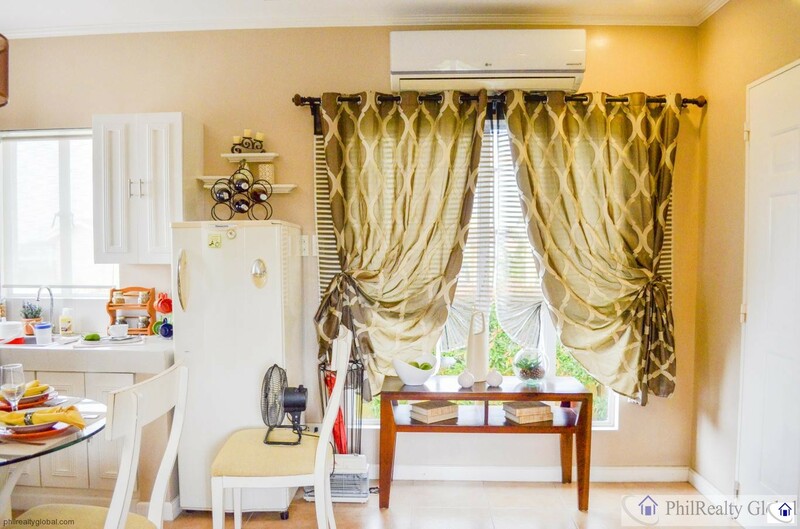 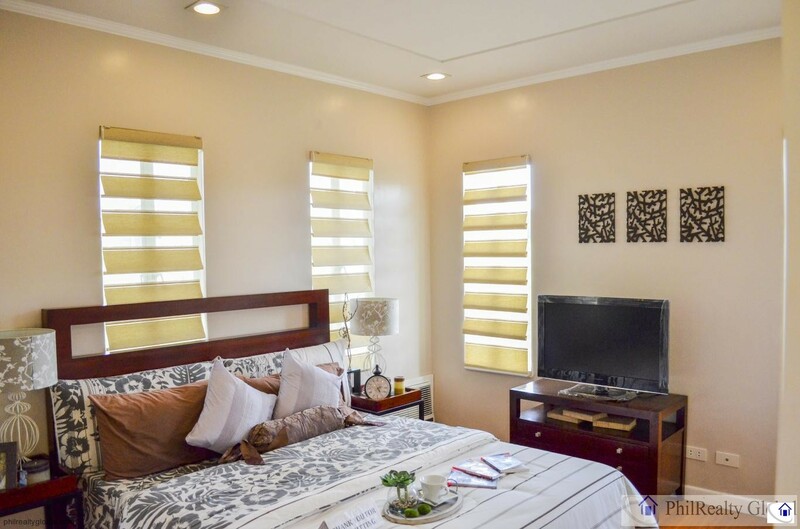 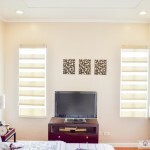 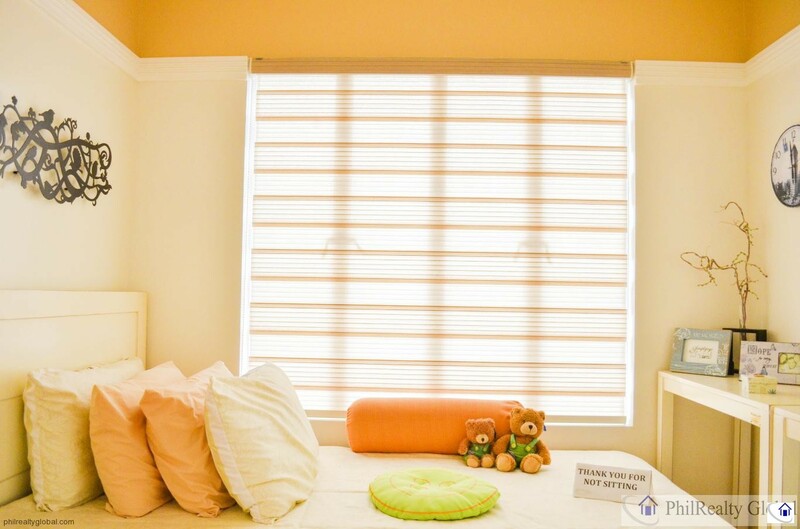 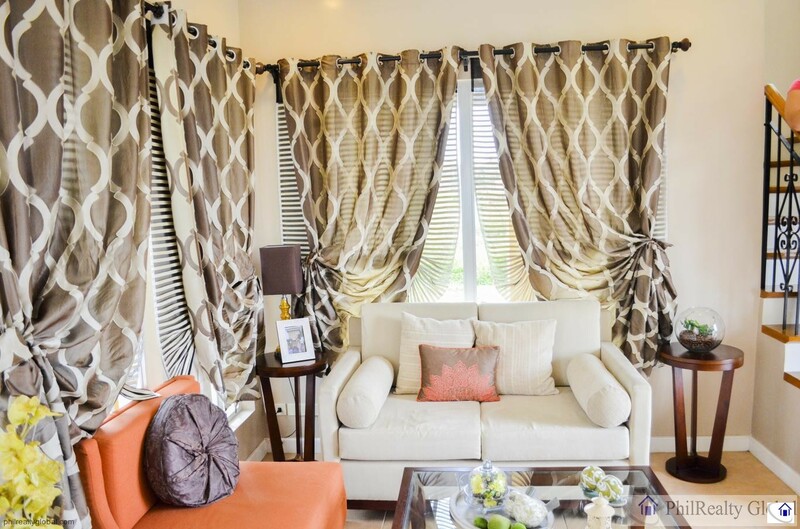 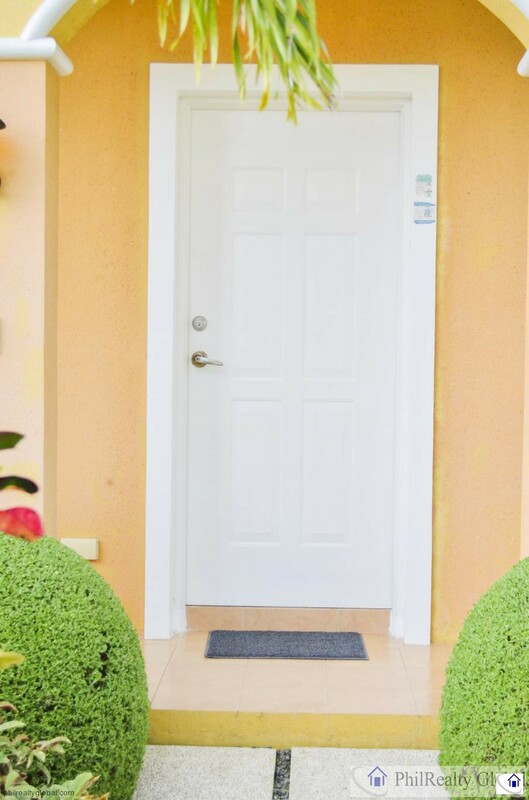 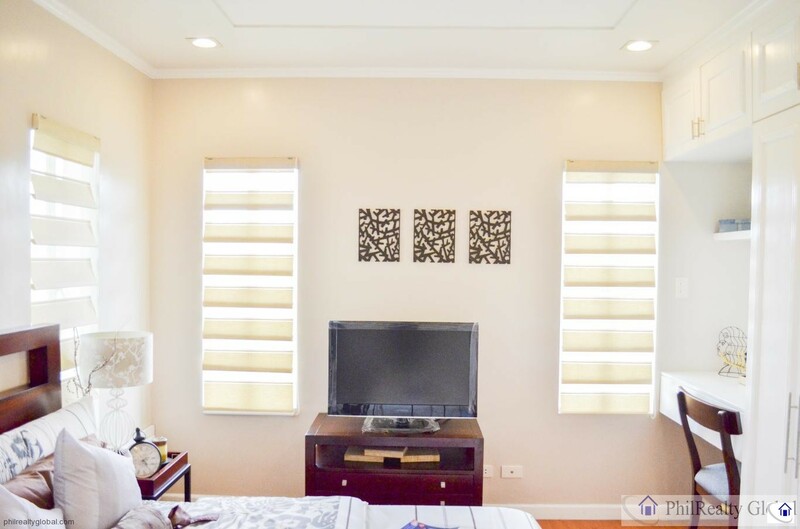 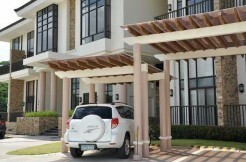 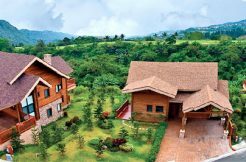 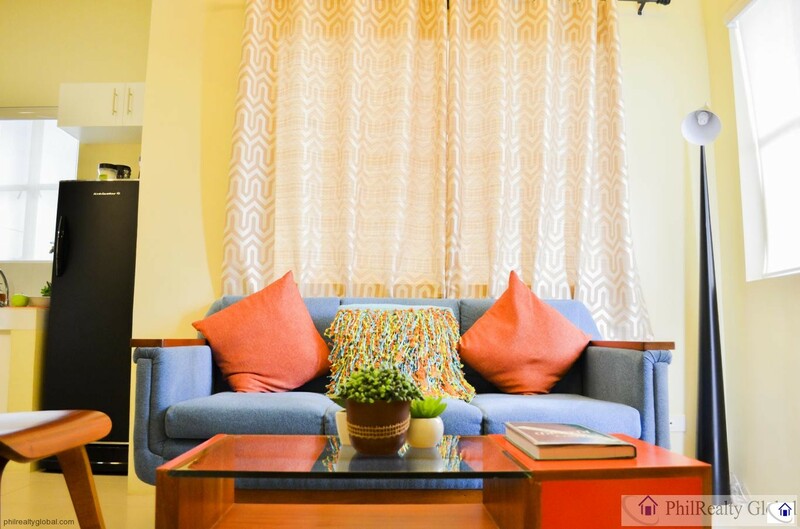 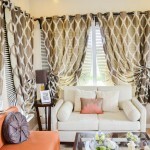 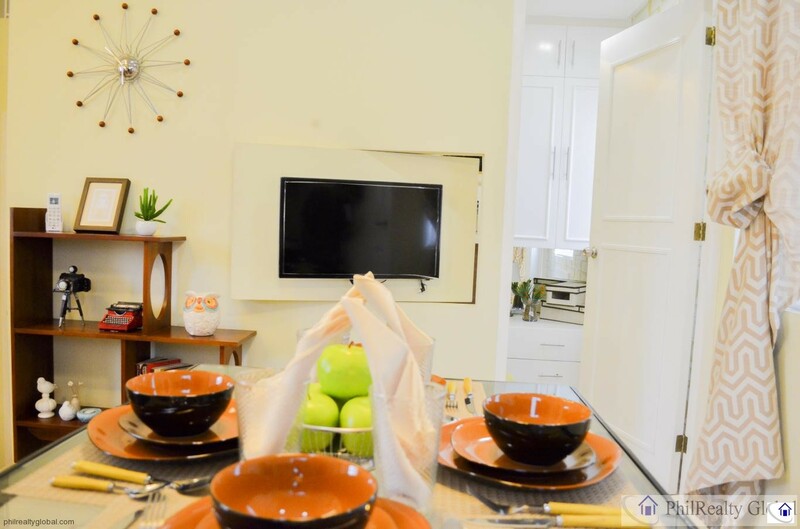 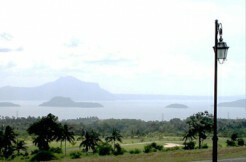 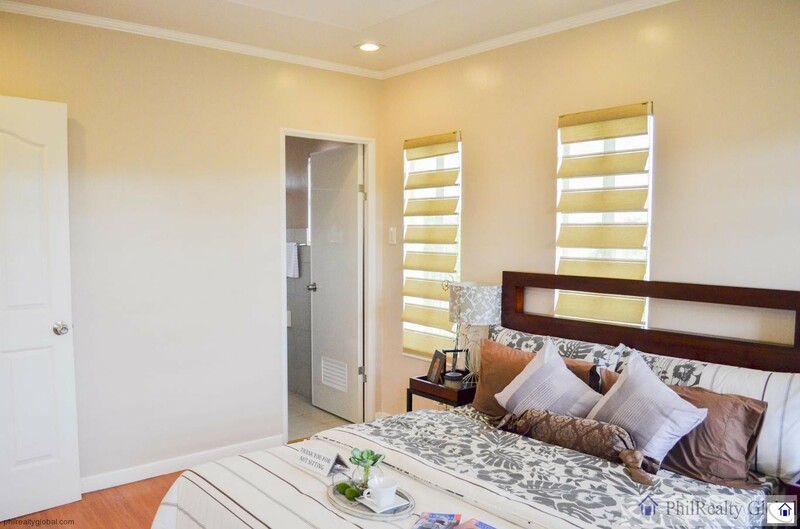 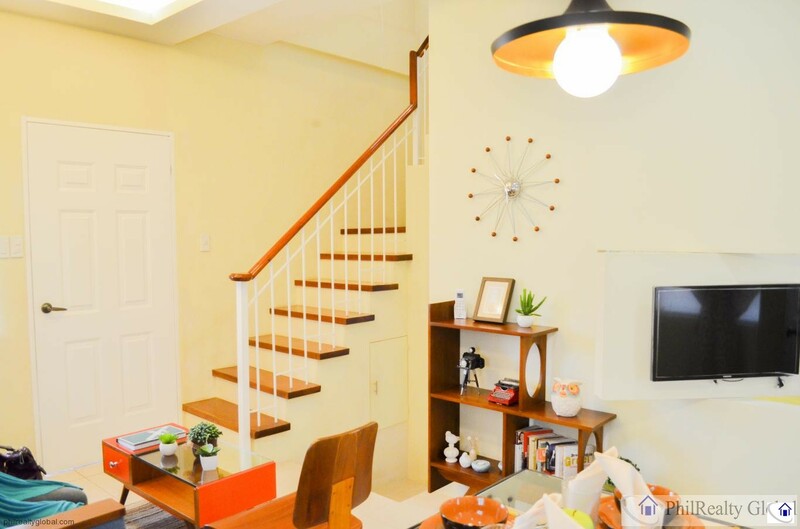 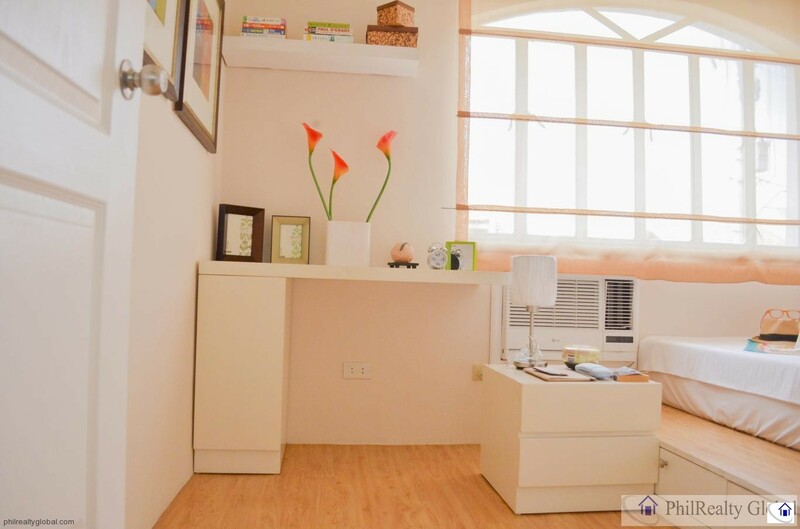 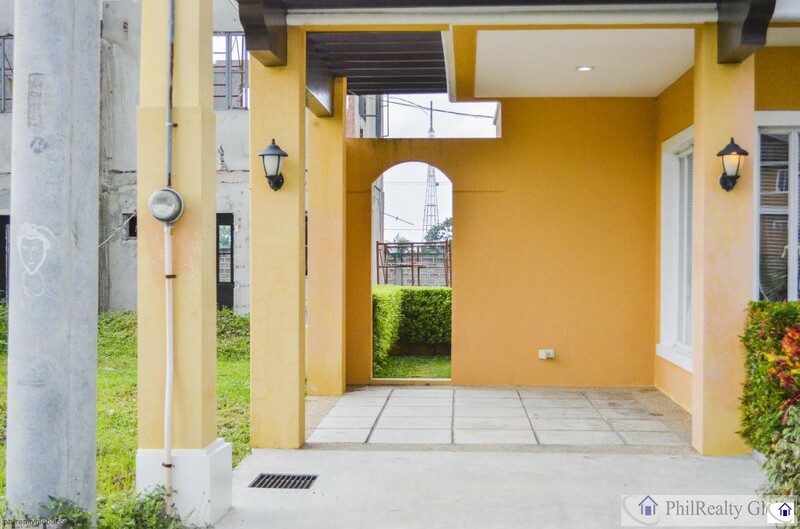 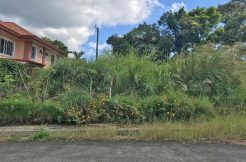 The place is flood-free and since it is near Tagaytay, the climate is considered as one of the major advantage of this subdivision. 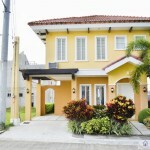 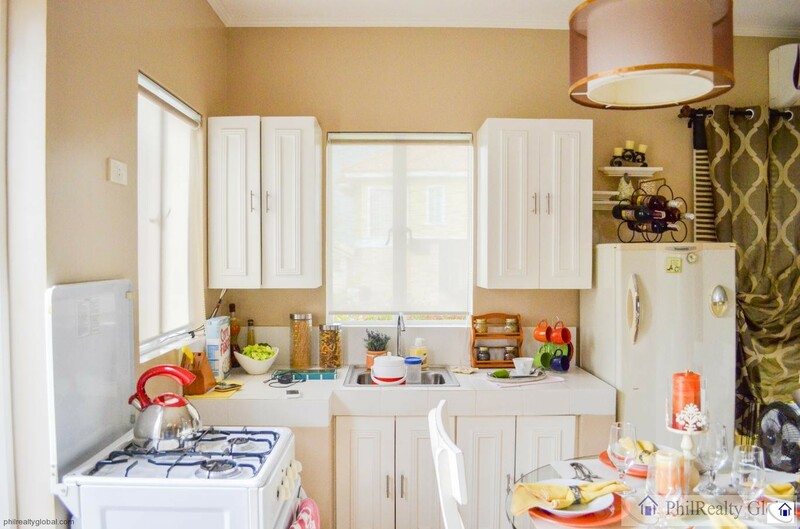 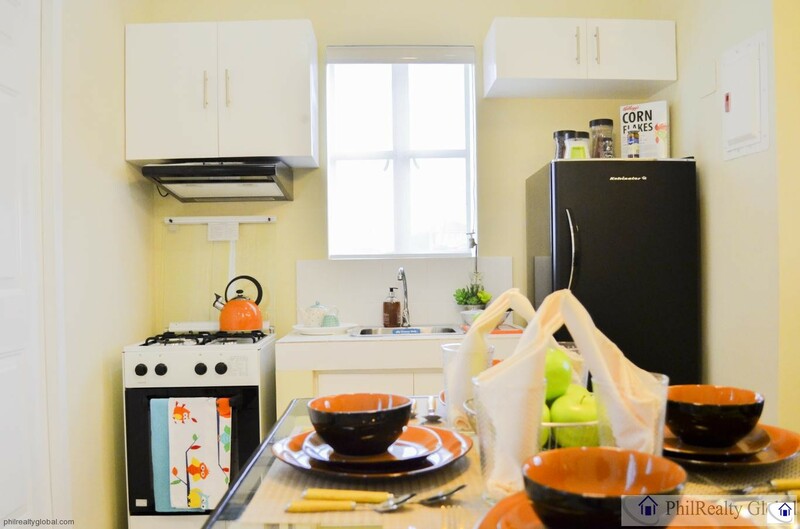 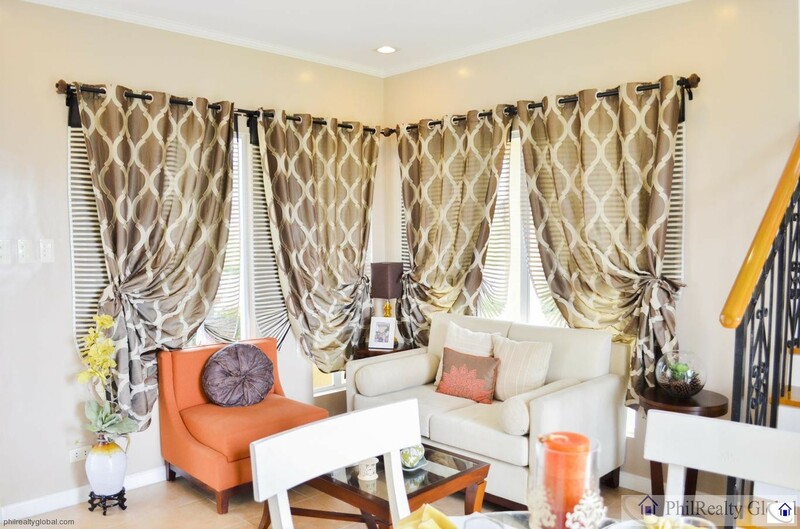 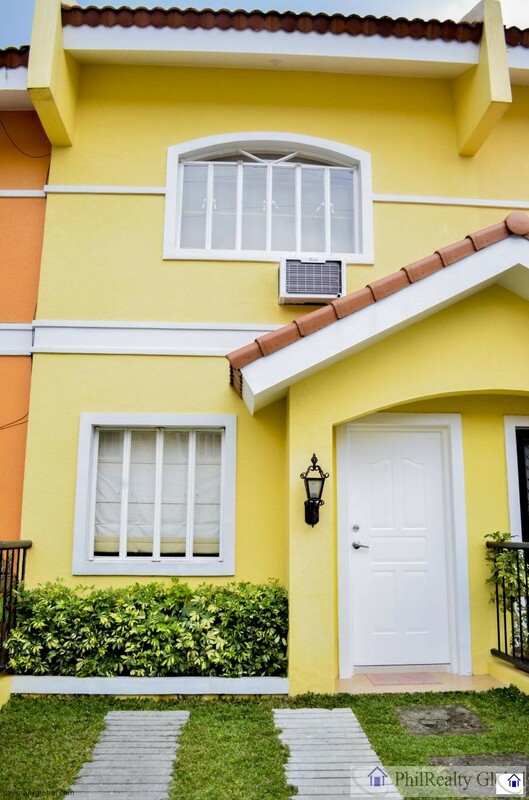 Casa Cordoba is a townhouse model perfect for families who enjoy interacting with amiable neighbors. 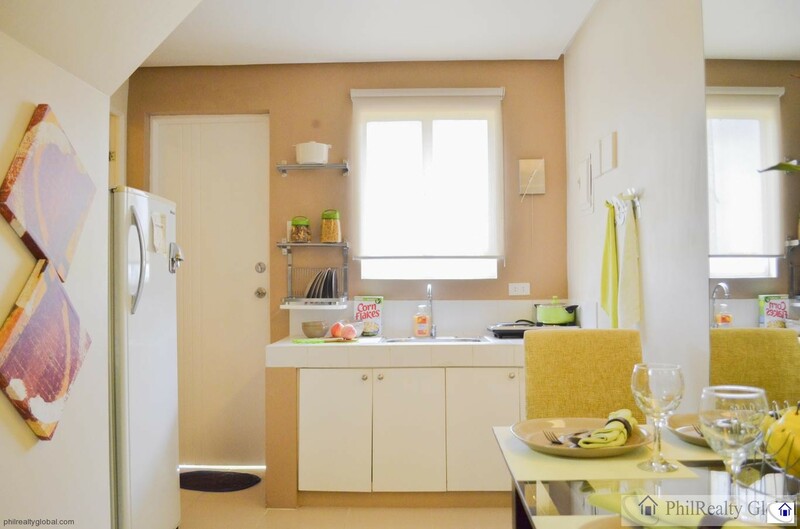 You’re in the good company of those with a similarly outgoing personality when you choose from either the 43.32 square-meter end units (Units A and D) or the 46.26 square-meter middle units (Units B and C). 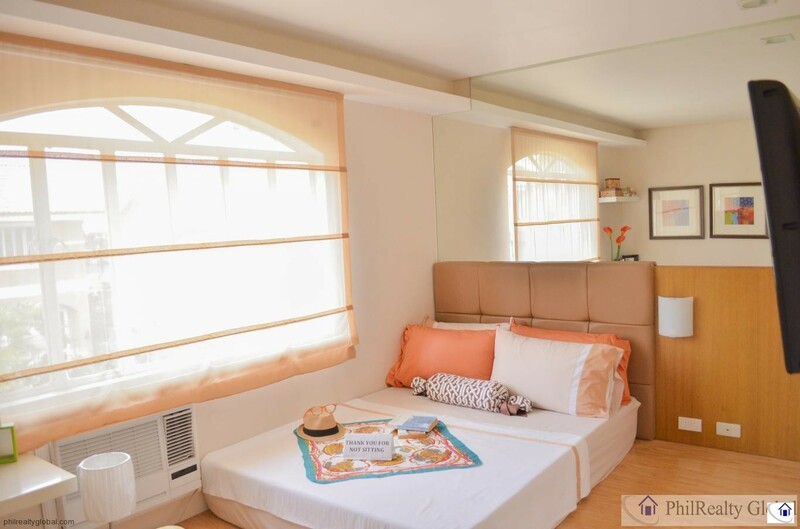 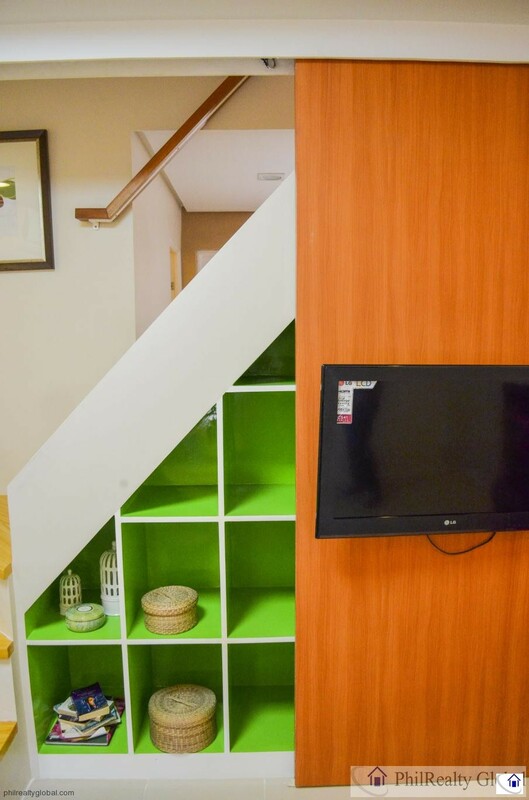 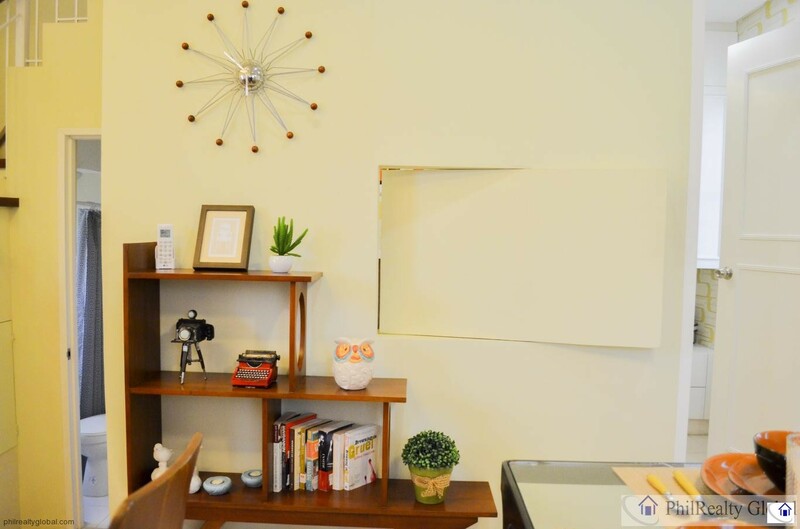 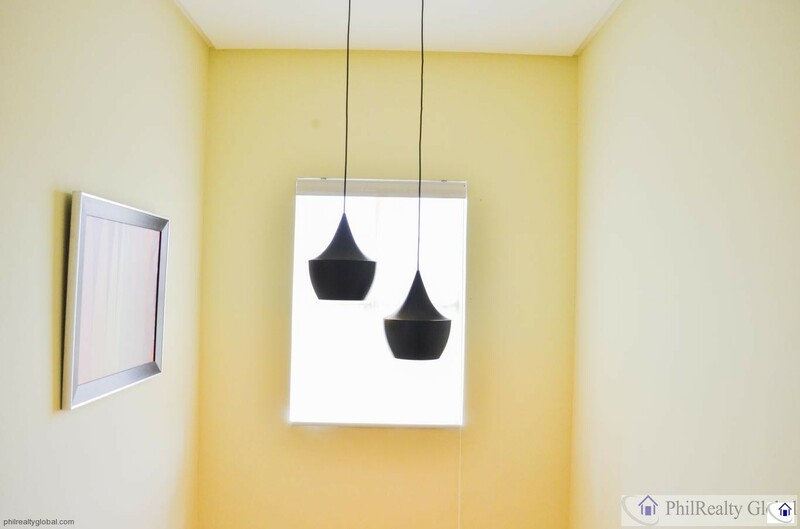 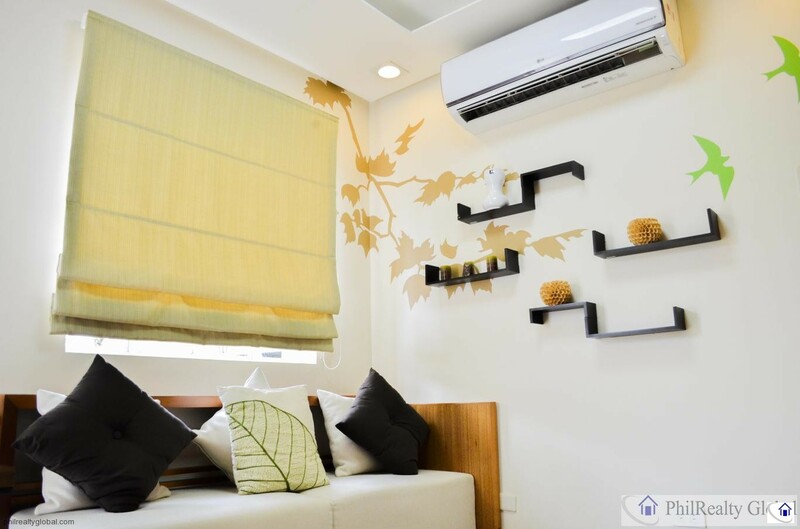 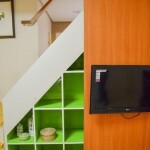 The interiors of the spacious 90.12 square meter single-attached abode provide convenience and comfort for a growing family, for it has two bedrooms with accompanying bathrooms on the second floor, and a powder room at the ground floor.